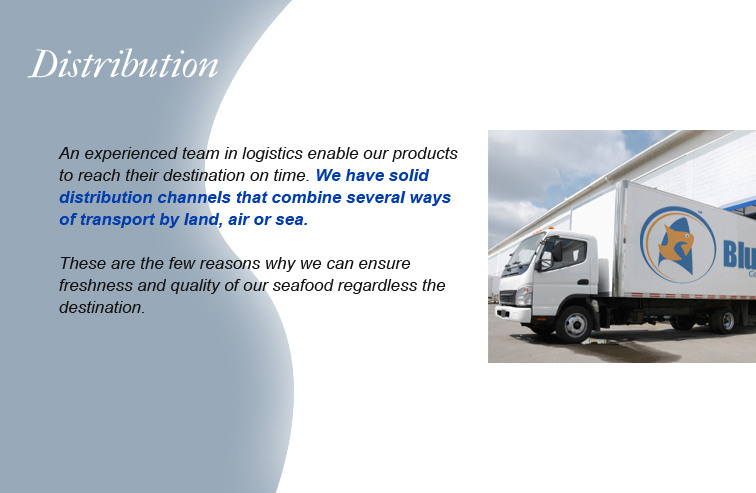 Distributors of seafood and one of the most respected companies in the market. 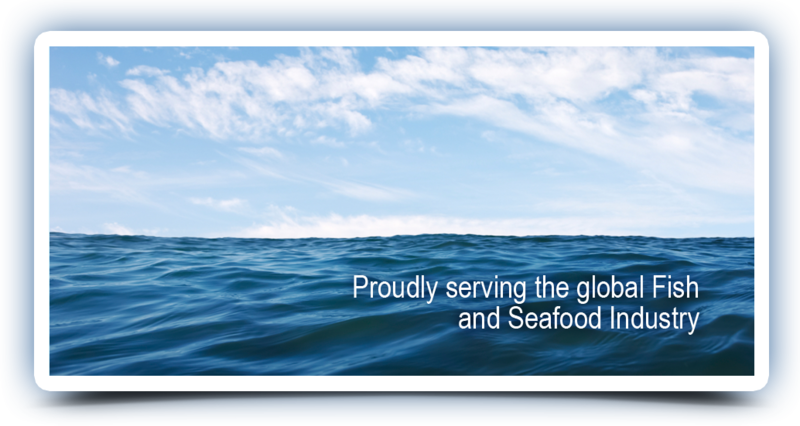 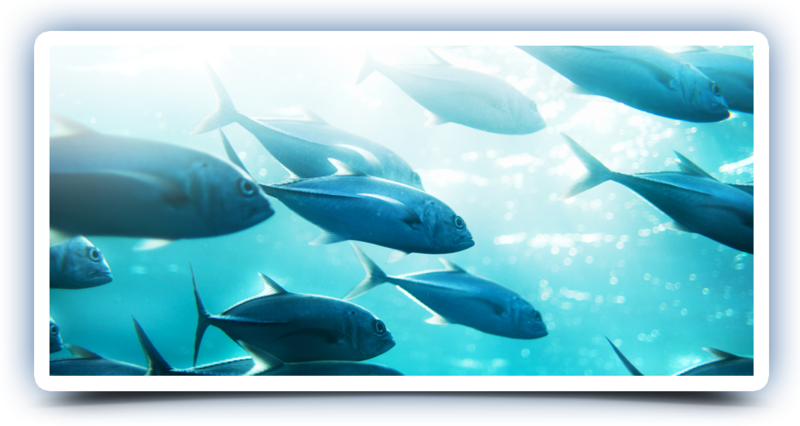 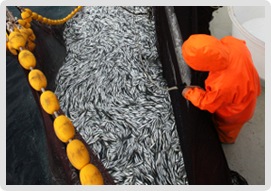 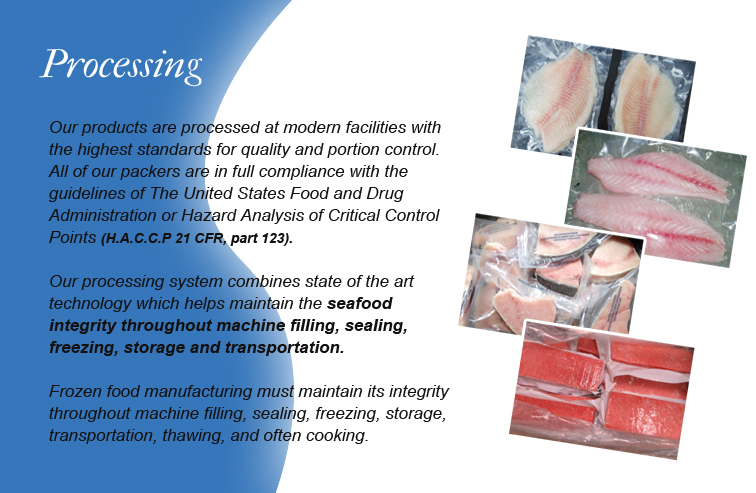 Fish 33, our recognized trademark delivers premium quality to our customers. 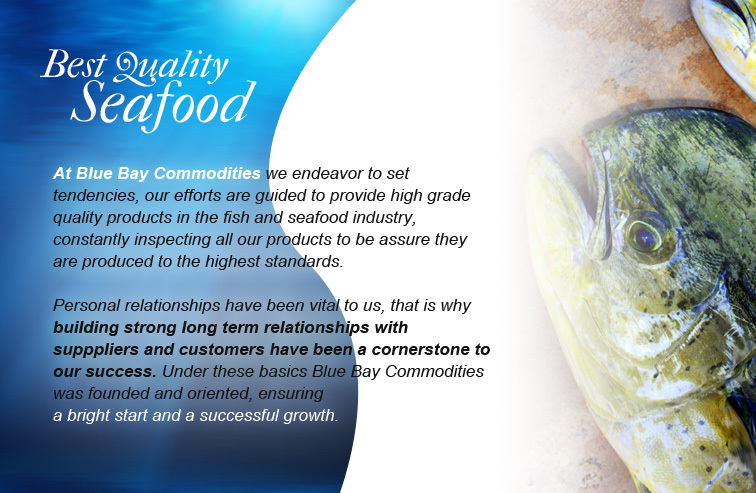 Brand exclusively owned by Blue Bay Commodities, LLC.